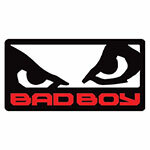 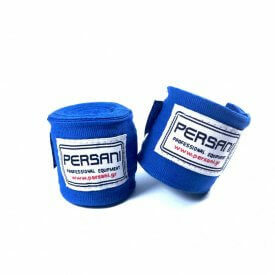 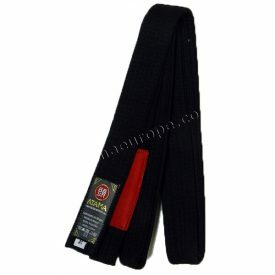 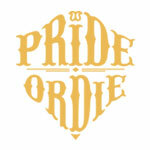 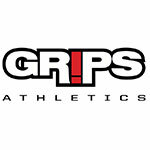 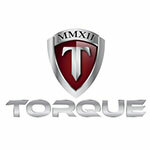 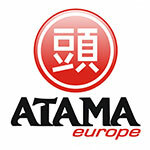 The first online shop for the Modern Martial Artist,located in Athens,Greece. 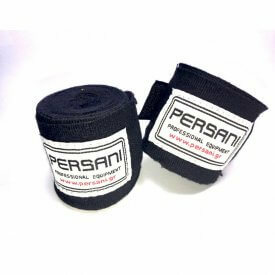 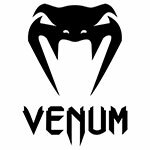 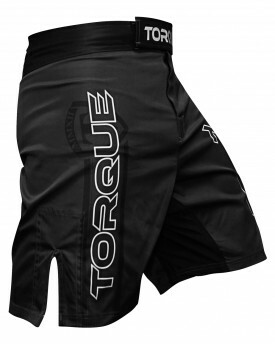 Our mission is to bring all the products that the Modern Martial Artist needs,inside and outside of the ring,in the best prices out there. 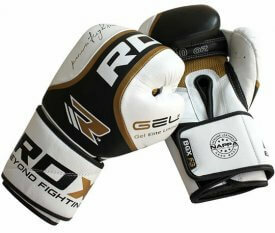 Get the latest news and updates about our products, Special Offers and SALES with the Fighters Dome email newsletter.